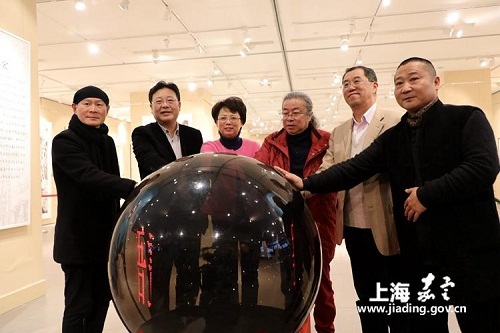 Shanghai's Jiading district is hosting a painting and calligraphy exhibition with the theme of "Dream of China, and Beauty of Labor" from Dec 7 to 22. 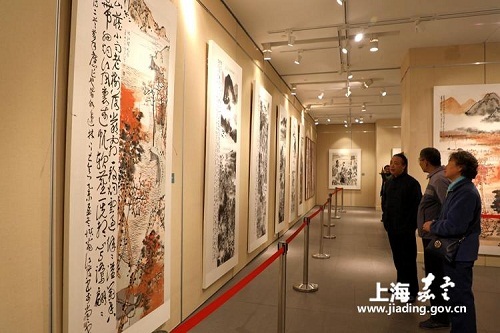 A total of 70 paintings and calligraphy works by Chinese painters and calligraphers Jiang Hong and Liu Tianwei are on display. Jiang Hong said that the grass, trees, mountains and stones in their works show their deep understanding of traditional art and express their yearning for a simple life. Hundreds of people, including local painters and painting and calligraphy enthusiasts, attended the opening ceremony. 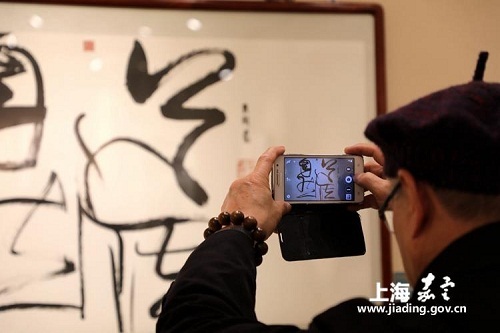 The exhibition is expected to draw more people’s attention to traditional art and enrich local workers' cultural lives.